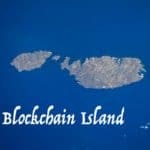 Perhaps #BlockchainIsland should be renamed #CryptoExchangeIsland. 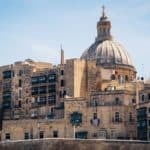 ZB.com has announced today that it will setup operations in Europe with the launch of a new exchange in Malta. 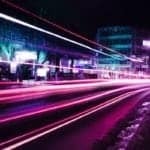 ZB is opening up an office in St. Julian’s business center which has seen blockchain driven employment jump in recent months. 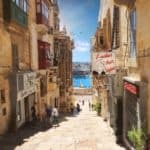 Malta hit the crypto radar when it quickly moved to update their laws to be more accommodative to innovators in cryptocurrency and blockchain. 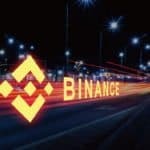 The move worked quickly enticing Binance, one of the largest cryptocurrency exchanges in the world, to move its operations to the EU nation. 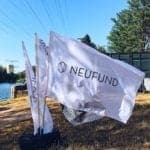 Since that time, other exchanges have followed. 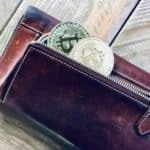 ZB.com says it is the world’s 5th largest cryptocurrency exchange by traded value trading around $400 million in value daily. 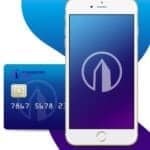 Company representatives said the exchange will initially start out as a “crypto-to-crypto” style operation, and will eventually look to offer a “fiat-to-crypto exchange.” ZB is currently headquartered in Hong Kong. ZB said that while other nations struggle to update their regulatory environment regarding cryptocurrency exchanges and ICOs, the VFA Act in Malta has provided confidence and peace of mind to a raft of international cryptocurrency and fintech businesses, including Binance and OKEx. 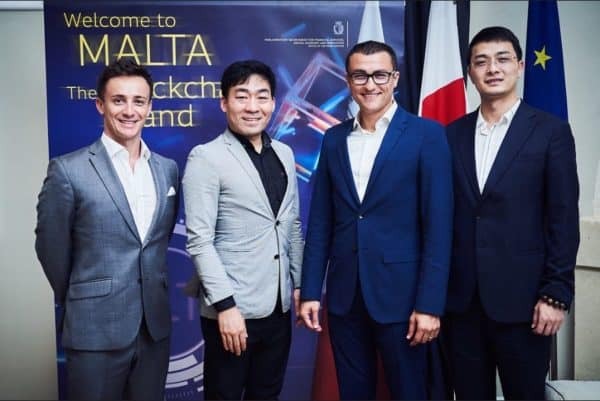 Zhao was recently invited to Malta by his local partners and met with the Maltese government to discuss their crypto exchange operations. 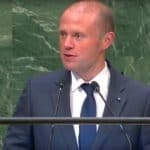 “You quickly realize Malta’s commitment to building and supporting the crypto ecosystem”. 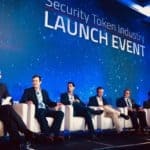 The Malta Blockchain Summit will take place in November which is expected to have strong global representation of blockchain entrepreneurs. 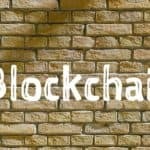 This entry was posted in Asia, Blockchain & Digital Currency, Global and tagged exchange, jimmy zhao, malta, zb.com. Bookmark the permalink.